Gouda is a Dutch small city of Golden Age splendour and of course, cheese. 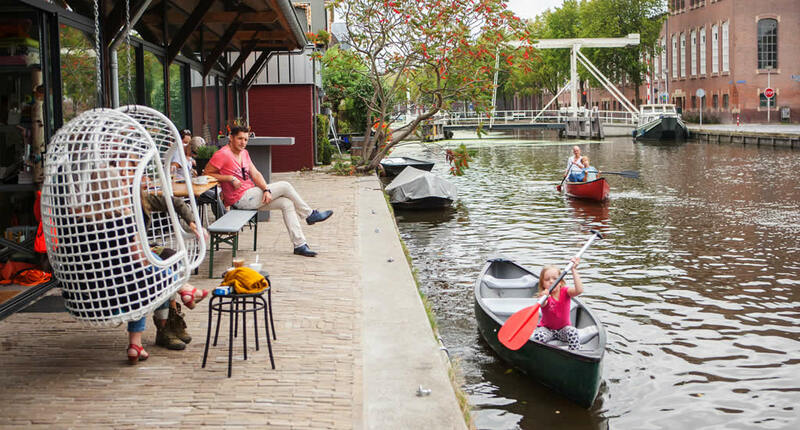 Though Gouda may still cherish the ancient traditions of cheese making and stroopwafel baking, the city is actually also surprisingly young at heart. 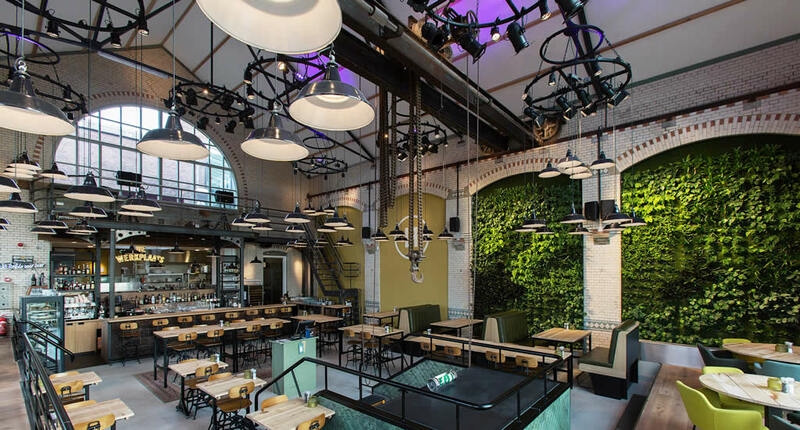 Have dinner in an old power plant, feast on Gouda cheese fondue in a beautiful old courtyard or go for vegan brunch with a view over a small canal. Check out this hip guide to Gouda. For your morning (or afternoon!) coffee venture just a teeny bit outside the city centre and sit down on one of the vintage sofas at Koffiefabriek for a fresh cuppa. It’s open from 8 in the morning, which makes it a pretty good breakfast spot too. There’s a budget choice of plane, but very tasty, croissants or a full French breakfast. The latter consists of a croissant, jam, orange juice, muesli and a hot drink of choice, which only costs €7. When it comes to coffee, you can order basically anything you like. From an espresso, cappuccino to latte macchiato with full-fat milk, low-fat milk, skinny milk, goats milk or soya milk. Or a dash or syrup. It really doesn’t matter, the friendly staff can do your coffee any way you like it. When it comes to vegan food an drink I often don’t know where to start or how to begin. I’m always afraid that’s I’ll end up with fake egg pancakes, or things that have been made with too much soy or banana (which I don’t particularly enjoy), but Miss Nice Banana is quite a delight and if they wouldn’t advertise being completely vegan, I don’t think I would have noticed. They’re juices and salads are excellent for lunch. Though the real bestseller is the ice cream, seriously to die for. 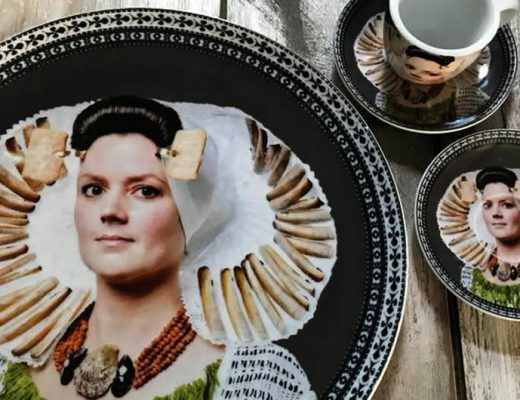 Vegans really can’t get bored in Gouda, as Your Food Print is another great vegan option in town. 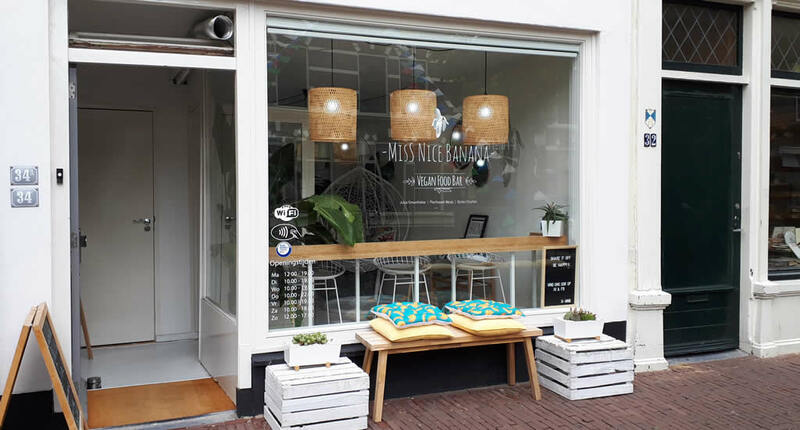 It all started out as an online shop selling vegan produce, but it was such a success that a brick and mortar shop has opened its doors in one of the cutest shopping streets of Gouda. 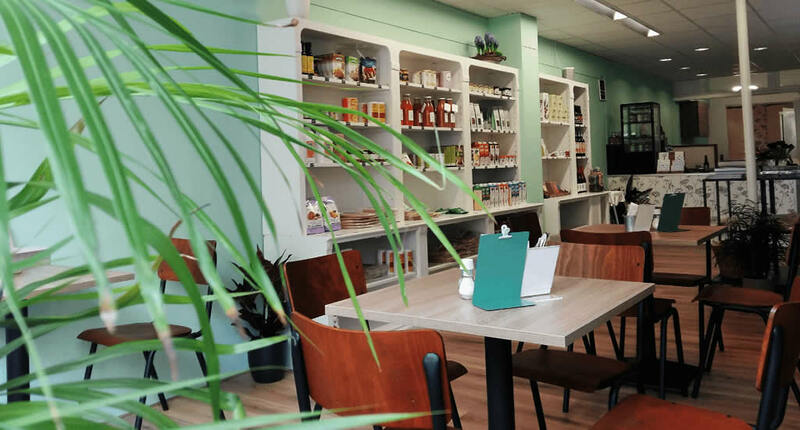 Nowadays, the store is also a great place for lunch as some tables have been added to the front of the shop, as well as some cosy outside seating. Chocoladefabriek is what it says it is: an old chocolate factory. And even though you won’t be meeting any Oompa Loompas here these days, it is an excellent place to get to know the real Gouda and its locals. It’s still considered a factory, though a more social one. 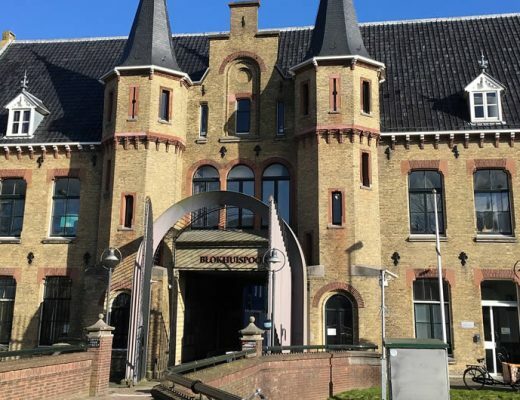 Artists, designers and small business owners have an office space in the old factory, and the building also hosts the Gouda Library. 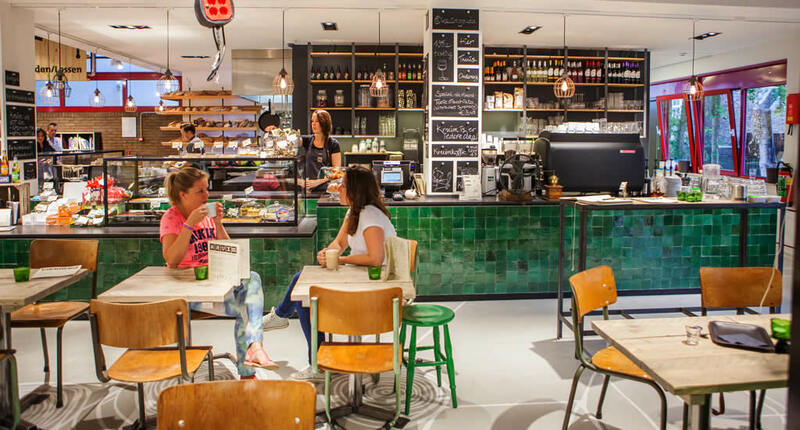 The central café offers excellent coffees, cakes… and of course hot chocolate. The courtyards of Gouda are true hidden gems and are only to be found after religiously following the tourism signs pointing towards them (they’re not on Google maps!). 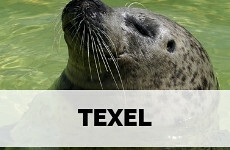 Look for the word ‘hofje’ on the signs and you’ll find yourself in a beautifully secluded courtyard. Hofje van Jonker is an exception to this rule, as it was revamped into a beautiful restaurant with indoor seating on the courtyard not too long ago. It’s the place for lunch and drinks during the day, but I’d actually recommend going there for dinner as the dusk and dark adds to the hidden charm of the place. And if you’re into cheese, do order the cheese fondue made with real Gouda cheeses. 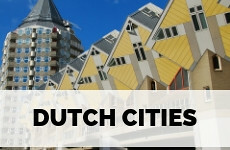 With many excellent restaurants, a beautiful new cinema and many cafés Gouda actually has quite a sprawling nightlife. 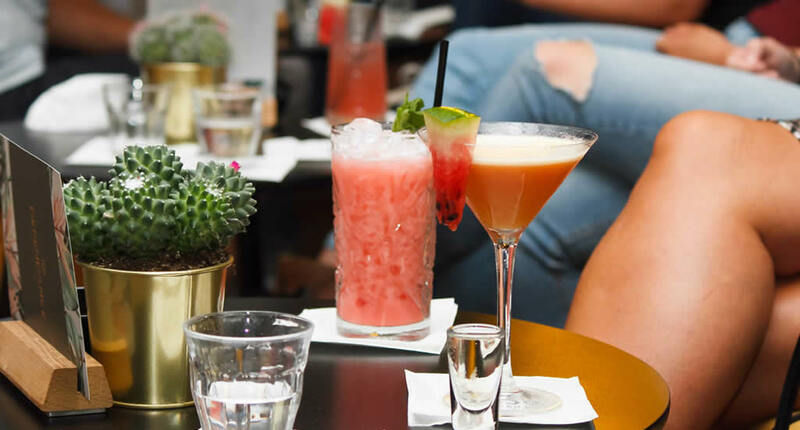 The city was just short of a proper cocktail bar, but Dependence has filled that gap. The terrace overlooks the stunning Golden Age Gouda marketplace, which is a lovely bonus. Lichtfabriek was the first power plant in Gouda and dates back to 1910. Powerplants were mostly used for lighting houses as most electrical appliances weren’t yet invented or hadn’t made their way to The Netherlands just yet. That’s why the plant was baptised Lichtfabriek (Light Factory). Even though the interior design has completely been modernised, you can still picture the turbines spinning in the big hall. It doesn’t matter if you’re into eating meat, fish or if you’re a vegetarian, the menu has plenty of options for anyone. 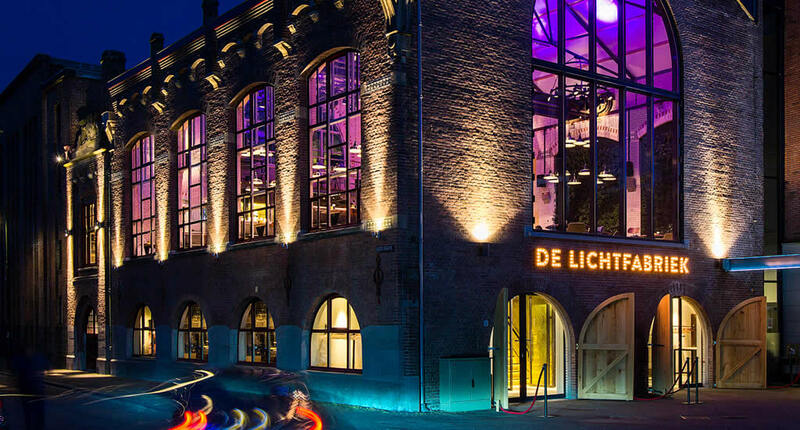 And if you’ve always wanted to taste The Real Deal in Gouda cheese, make sure to visit Lichtfabriek at the end of the year when cheese fondue made from real Gouda cheese is on the menu. 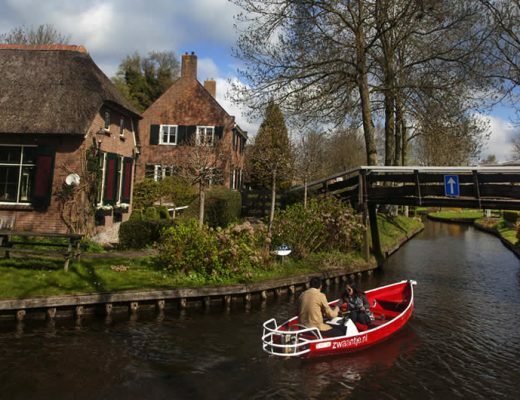 It is so easy to get to Gouda from Amsterdam, it would be a shame not to make a day trip. 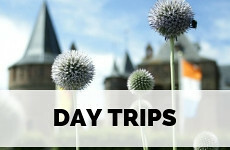 There are direct trains every hour and you’ll be in Gouda within 50 minutes, Buy your train ticket at the station. 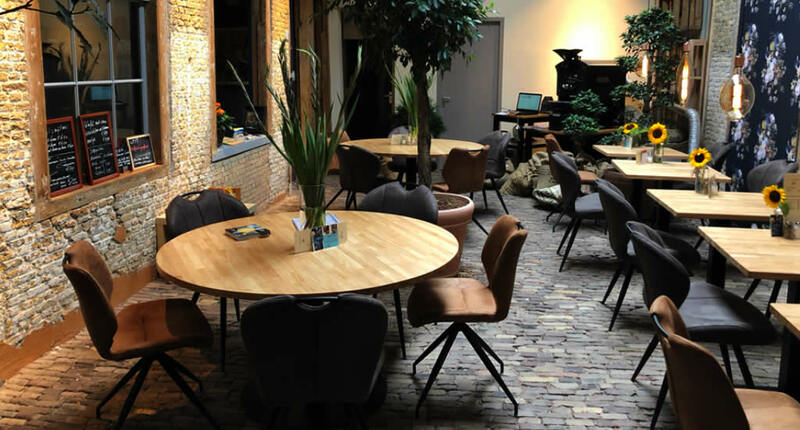 What Gouda misses in grand hotels it makes up for in cosy, cute and comfortable B&B’s. 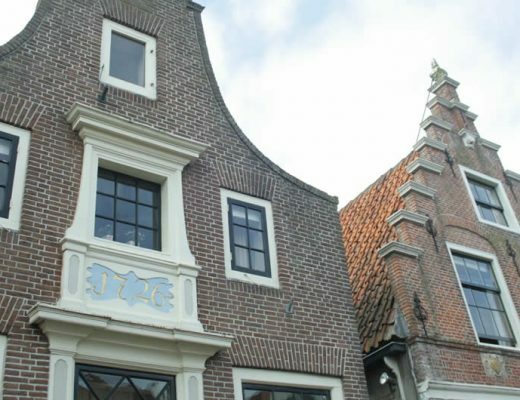 Stay at B&B Het Goudsche Huys to experience a night (or two) in a traditional Dutch house and all it’s historical details, but with all the modern facilities you need. 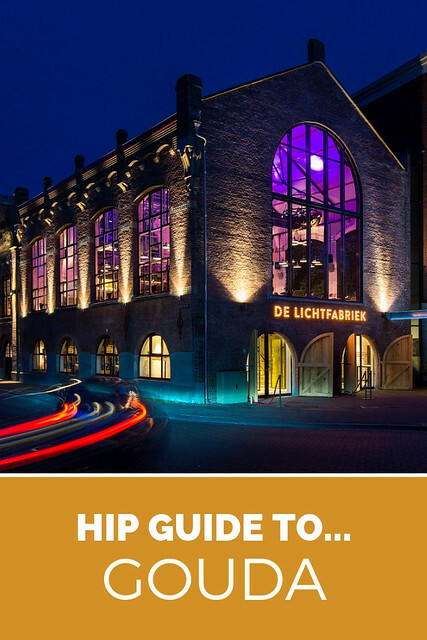 This article is giving you a modern and hip take on Gouda, while it’s actually one of the most traditional Dutch cities in The Netherlands. 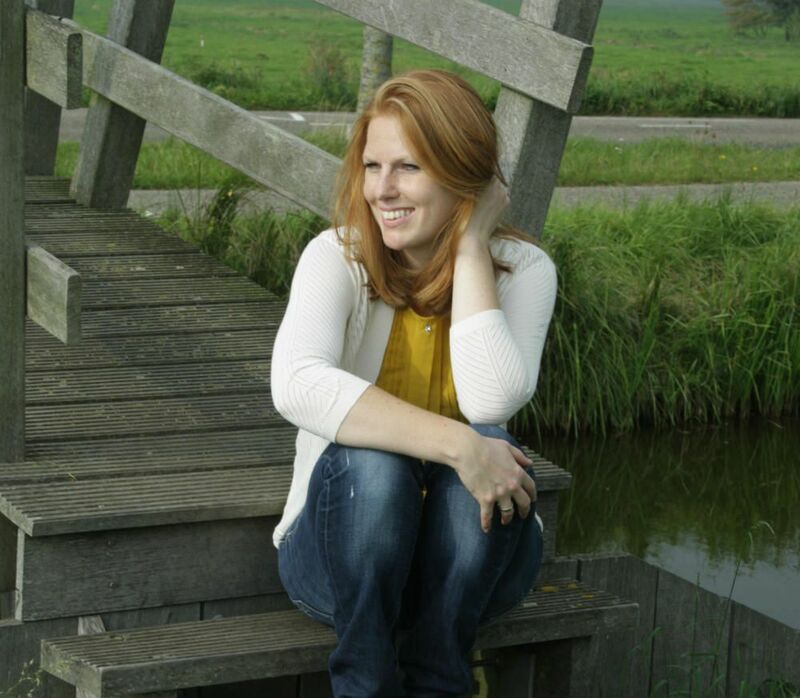 Take a look at my article Discover traditional Gouda, The Netherlands. 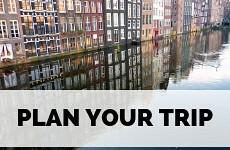 Plan your trip using my complete city guide Gouda. You have showcased some wonderful places here. The Lichtfabriek power plant looks amazing now and I could really fancy some hot chocolate at Chocoladefabriek! 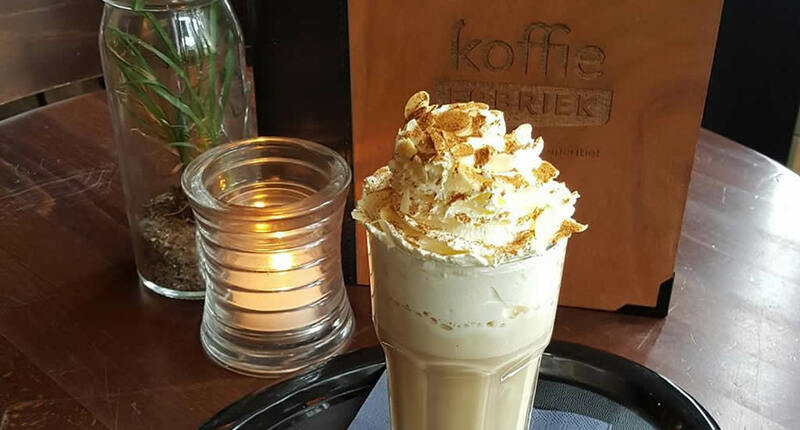 There never is a bad time for iced chocolate and a stroopwafel, really! All of these places look heavenly! Especially the vegan spots. I always search for vegan foods when I’m abroad – I love seeing the creative dishes restaurants come up with. I’d so love to visit The Netherlands. It’s on my list! Funny enough, I always skip the vegan places, but these were just too inviting! I would love to check out Miss Nice Banana since ice cream is my favourite. Thanks for sharing! 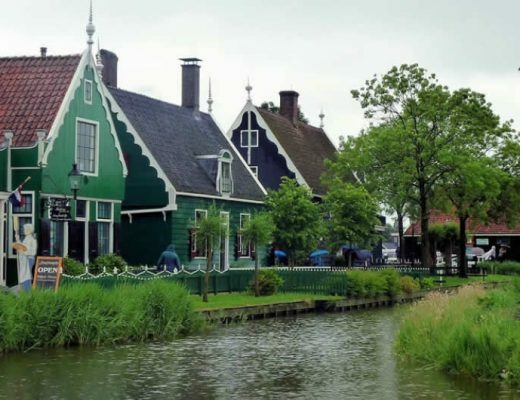 I’ve never been to The Netherlands but Gouda just entered my bucket list. I’ve got to see all those cute spots! Gouda looks like a worthwhile trip and I would make my first stop the chocolate factory.